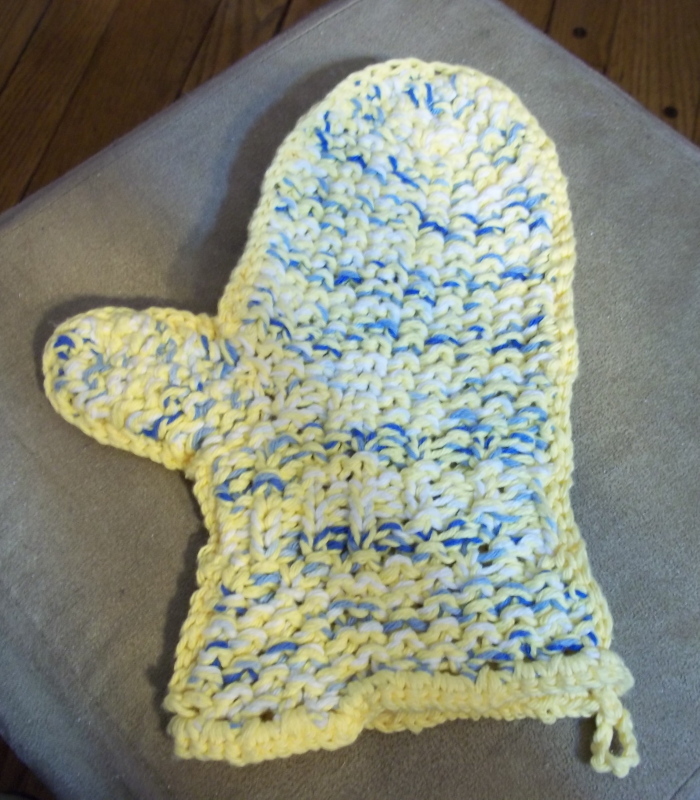 We have another Loom Knit Oven Mitt to show ‘n tell! 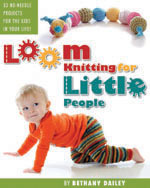 This entry was posted in Classes, Free Loom Patterns, Loom Alongs, Loom Knitting. Bookmark the permalink. 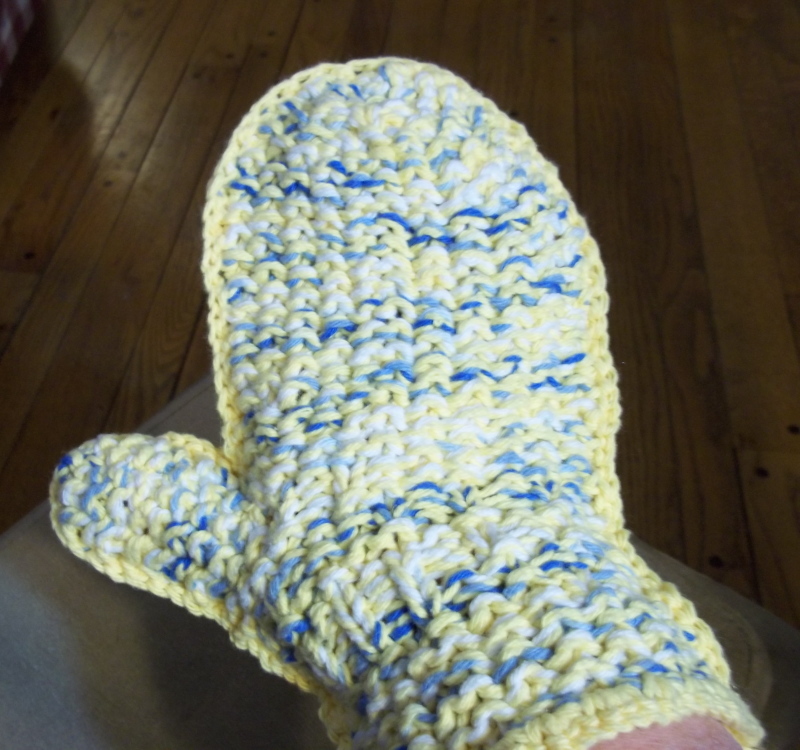 4 Responses to Oven Mitt by Linda! Linda’s mitt looks great! I really like the side thumb! Thank you, Bethany and Brenda! I’m catching up on a couple of weeks of email and am late in replying here. I am pleased that I just could actually finish a project during (or shortly after) a LAL that I could share, LOL! The thumb, besides being necessary to change to fit was easy and quick. If anyone wants to know how I did it..just email me. Again, it is easy and involves no extra knitting. This was a fun project and one that I will definitely put on my “to do again” list. Thank YOU, Beth, for another wonderful project! I learned alot, and was thrilled to get back to knitting with a great pattern! Would like loom patterns other than hats. Have all sizes of looms, long and round. Hope you can help me out. Thanks.